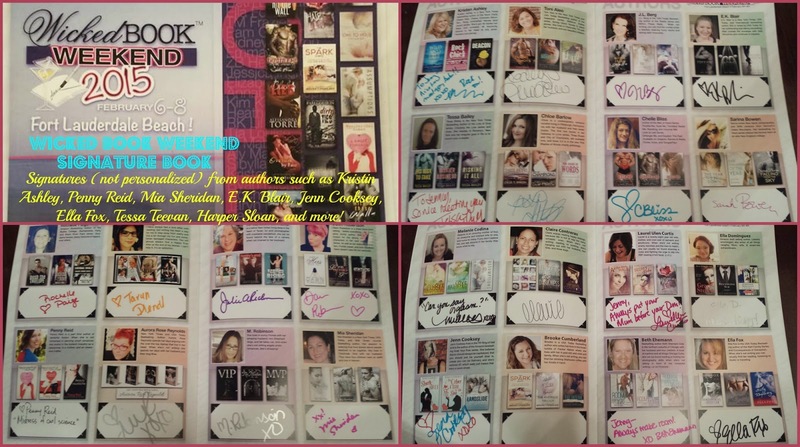 The Review Loft : Giveaway: Thank you for 1500 likes on Facebook! The ladies here at The Review Loft would just like to say how thankful we all are for everyone's support. We only imagined being able to share our love of books with so many people and you helped that become reality. As a big thank you, we wanted to give back. 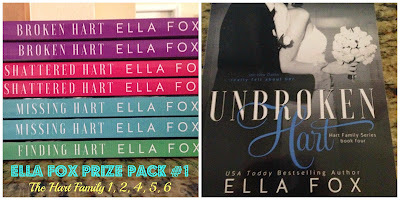 We have five different prize packs to giveaway. Take a look below and see what looks good. 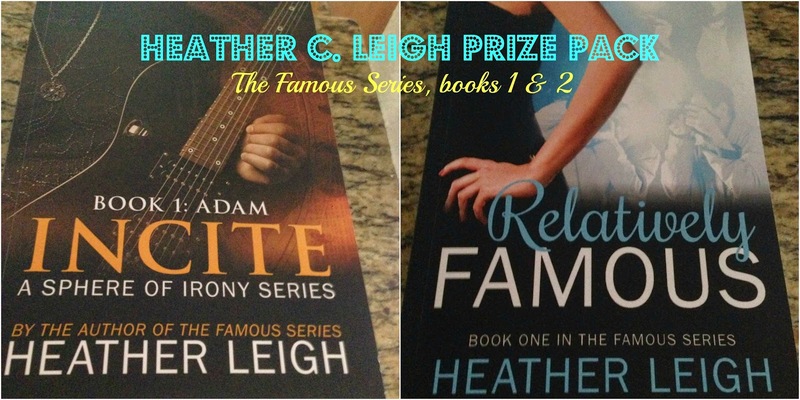 One of the entries in the Rafflecopter is to list your top two choice for prizes, so choose carefully! Thank you all, again, for your support and for sharing your love of books with us. This is not personalized (also not the exact one pictured here) and contains a few more pages than shown. 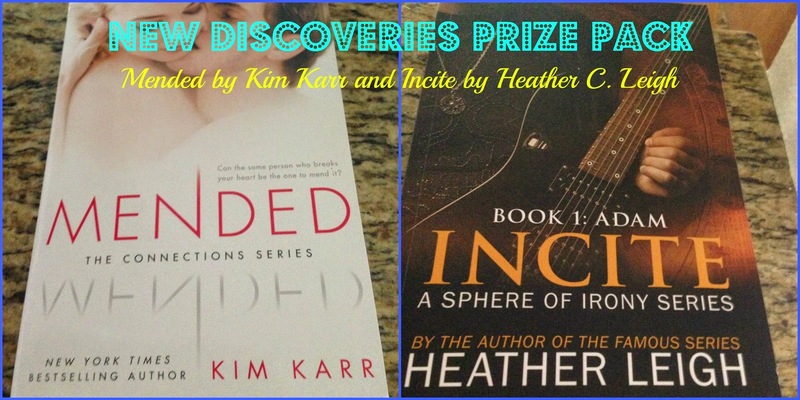 Some of the authors include Kristin Ashley, Penny Reid, Mia Sheridan, E.K. Blair, Jenn Cooksey, Ella Fox, Tessa Teevan, Harper Sloan, and more! Amazing giveaway ladies. Love the blog and congrats on all the likes :). Awesome giveaway!!! All the prizes are great! 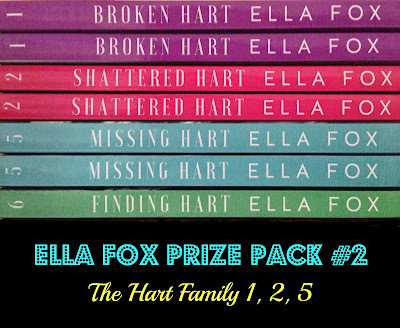 If I could win one, it would be something by Ella Fox! Congrats! 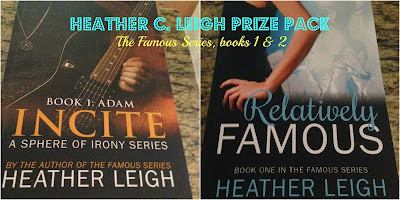 I would love to win the Heather Leigh prize pack. Thanks for the chance! Wow what a giveaway! Thanks for a chance! 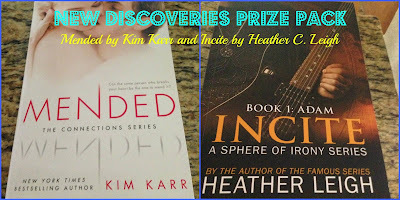 All of these books are wonderful prizes! 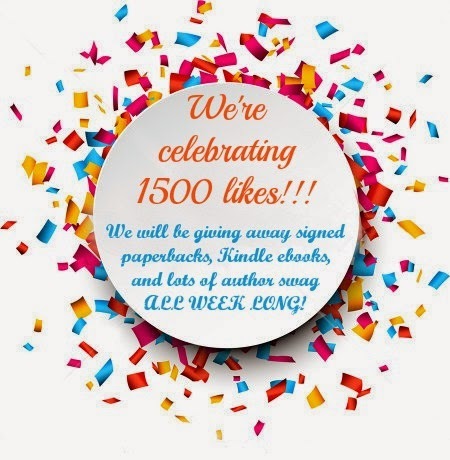 Awesome giveaway and congrats on 1500 fb likes! I love following your blog. Thanks so much for this wonderful giveaway! 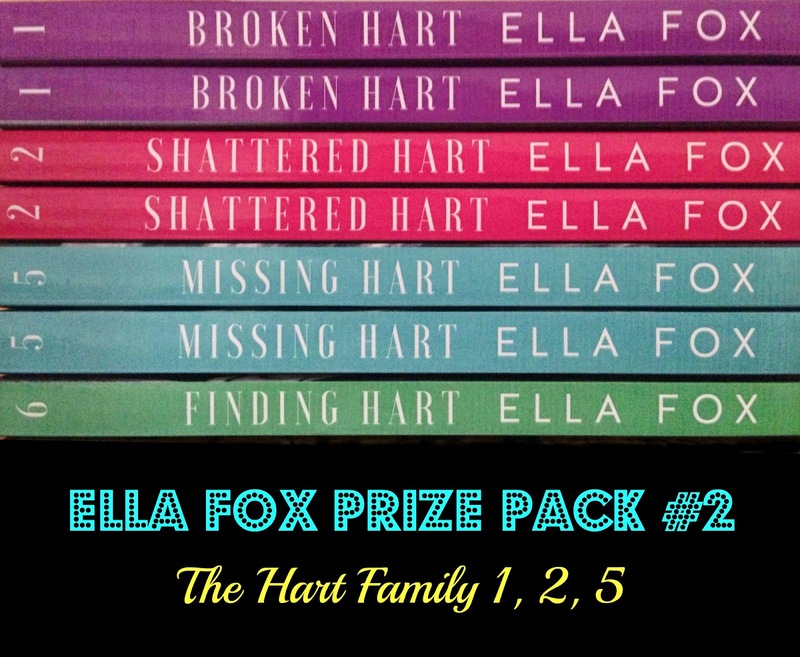 I love all the prize packs, but if I had my pick it would be the first one with The Hart Family, or The Ella Fox Starter pack, she has so many great books! Congrats on your milestone!! Thanks for the great giveaway!!! 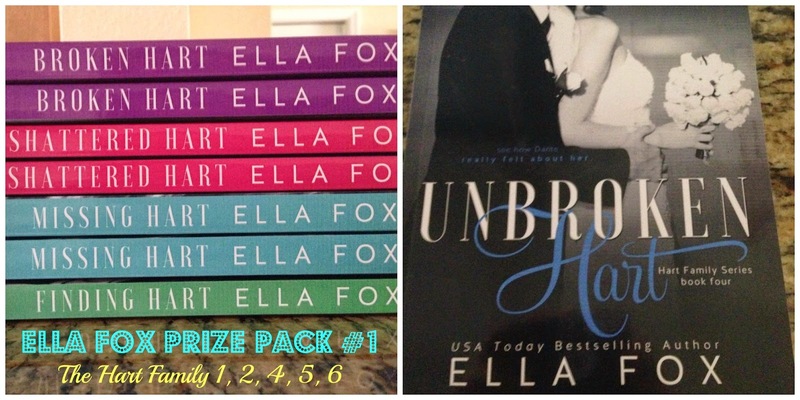 I'd love to win any of these prize packs!! Thank you for the chance all the prizes look awesome. Very interesting topic about Buy Twitter Followers , can you post some further information on this subject.